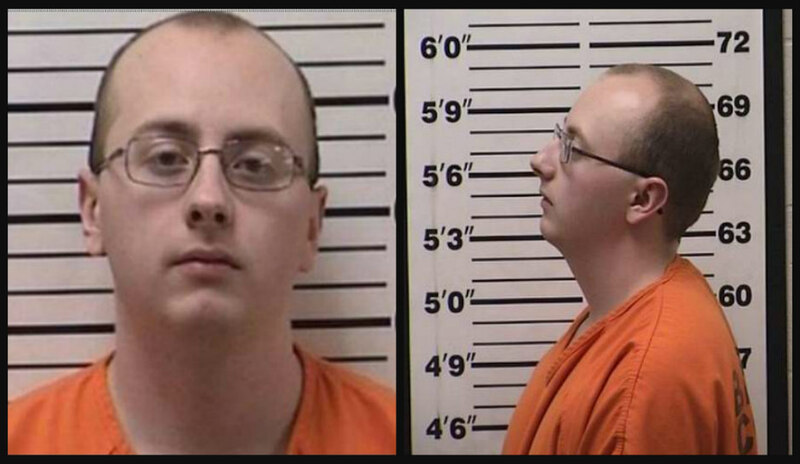 A look Inside the remote cabin where a 21-year-old Wisconsin man allegedly held Jayme Closs hostage for 87 days reveals disturbing details of what the 13-year-old endured. Nancy Grace looks at the latest in the case against Jake Thomas Patterson. Nancy’s experts include former federal prosecutor Francey Hakes, North Carolina family and divorce lawyer Kathleen Murphy, New York psychologist Caryn Stark, forensics expert Joseph Scott Morgan, and Crime Stories reporter John Lemley. “Crime Stories with Nancy Grace” is also a national radio show heard on SiriusXM channel 111 airing for two hours daily starting at 12 p.m. ET and around the country on local radio stations. You can also subscribe and download the daily podcasts at Apple Podcasts and Google Play.